Accepting donations of prom dresses and accessories now through March 15, 2019. You can help us Make Prom Possible! Give your dresses a second chance. 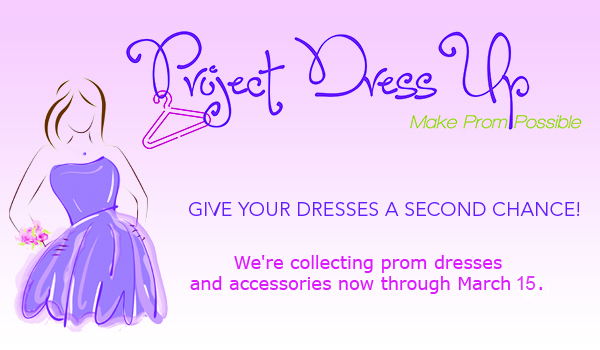 Donate your gently used formal dresses to teens in need throughout our community so they can attend their prom in style. 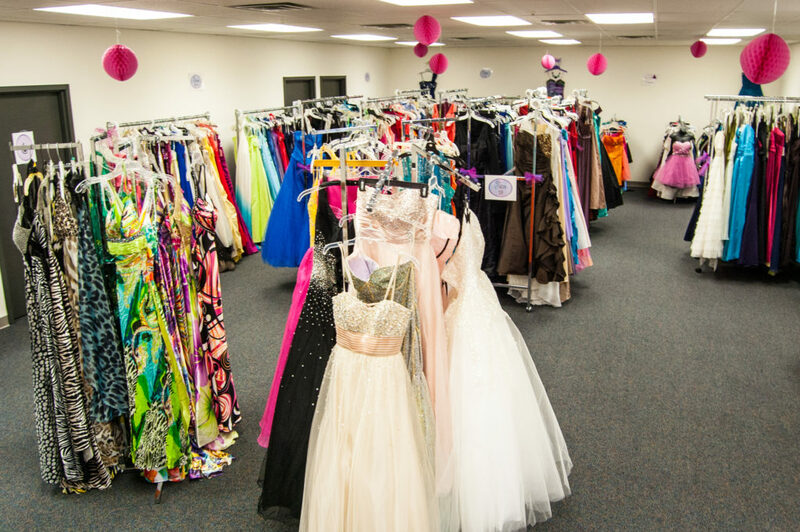 We accept formal dresses in good condition of all sizes, colors and styles appropriate for a high school prom. Please also consider donating dress shoes, formal purses, clutches, shawls and jewelry! Get your classmates, co-workers or community involved. Oaks Integrated Care can provide you with a toolkit including posters and email templates. 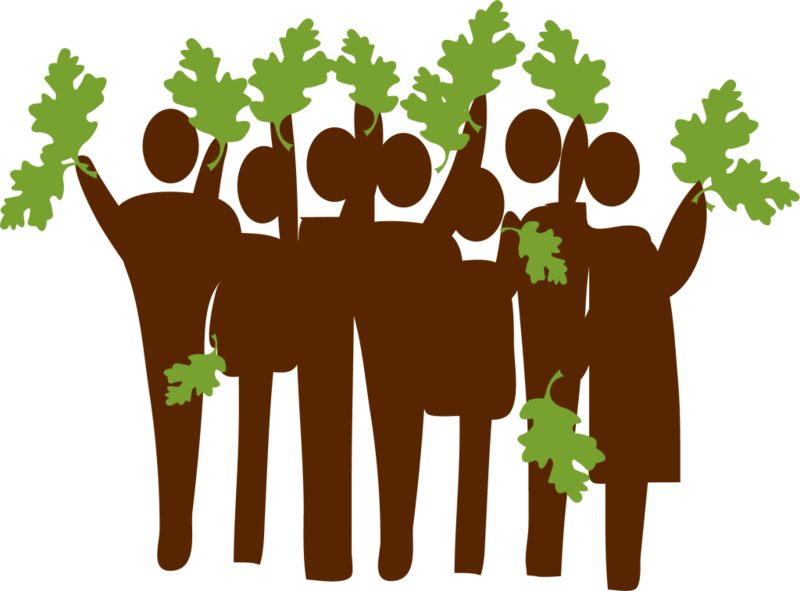 *This is a great activity for high school students! Donate items or make a monetary donation. Monday through Friday, 9am‐5pm. NOW until March 15, 2019.